Being a dance teacher or performer can be a lonely business, despite working and seeing so many people every single day. You are after all running your own business (no matter how big or small) and need to do so with integrity and professionalism, whilst inspiring your students and audience with your creativity, technique and people/performance skills. Doing this, whilst also being your own accountant, marketing expert, health and safety adviser and facilities manager, can be tough. Not only because you need to know so much about so many things, but also because it’s hard to find the right people to ask for advice, get ideas or inspiration from. The Internet has of course made this all a lot easier, and there are many online forums and networks that can be helpful. But the Internet has also created a demand for you to stand out in an ever more crowded market place, and how can you tell who are the real ‘so-called’ experts, and who are simply hiding behind a glossy facade? It’s also very easy to get lost in an ever growing list of ‘to dos’, if you start comparing yourself with other dancers who may have a very strong online presence. 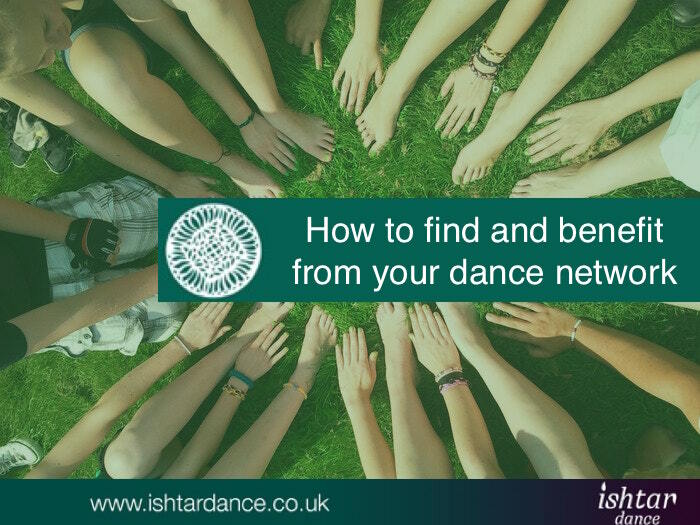 So today I want to share some of my tips for how to find and benefit from your dance network, no matter whether you want to know more about dance technique, the business or marketing side of bellydance. Meeting people and networking face to face is always best. It gives you the opportunity to listen in on other people’s comments, and see the honest, un-edited responds from other dancers and experts. It can save you a lot of time researching stuff online, as chances are someone else has been in exactly the same situation. I’ve personally used my networking groups for everything from costuming issues, to risk assessment planning. But there’s also the added benefit of making new and wonderful friends that can help you laugh off the stresses of daily life, and support you when you really need it. They can help you grow your business, and perhaps even bring you business in the form of student referrals, dance gigs and workshops. But where do you find such networks? These aren’t normally ideal, because of the time constraints, amount of people you are seeing and trying to catch up with in an often noisy environment, and then you obviously also need to take in the workshop that you’re attending. But do make the most of these too and grab a coffee or bite to eat with some of your fellow dancers, and that way create a little forum to discuss and learn from one another.  Events, such as those arranged by JWAAD Training, are specifically geared towards bellydancers and teachers, who want to learn about both dance technique as well as business stuff, whilst catching up with and learning from their colleagues. Courses are hosted all over the UK, and the JWAAD is also hosting networking and knowledge sharing days, which are invaluable for anyone who wants to stay up to date, whilst also having fun and of course dance! You can read more about JWAAD Training here. The Fantasia Festival, which will return to London on the 7th December, also hosts seminars and discussions throughout the day, which anyone attending the festival can join. Different topics such as: How to make a full time living out of bellydance, cultural appropriation, the history and development of Tribal, as well as general expert advice on anything belly dance, has all been on the agenda and discussed by expert panelists. It’s a great place to meet likeminded people whilst learning about the lasts trends and developments in the world of belly dance. You can read more about the Fantasia Festival here. When I teach private dance lessons, many students also want to know more about the way I run my dance business, so 121s with your favourite professional dancer is also a good way of gaining and growing knowledge. However, you may also want to consider finding a mentor, instead of doing occasional 121s, in order to give yourself a handful of goals, dance as well as business related, that you can then work towards, and get inspired to achieve. Working with a mentor is a great way to make sure you are held accountable, and don’t just either move the goal post or drop your goal all together. Sometimes you just can’t physically get to the events, or master teachers that you want, and then it’s all about finding the right places on the Internet to grow and develop your networks. If you’re looking for a more exclusive and targeted virtual belly dance network, where you can feel comfortable to ask all those questions that are burning in the back of your head, whilst also being inspired to grow and learn from fellow dancers that are on a similar journey to you, then I’d like to invite you to join my Bellydance Mastermind Network. Think of it as a success dream team, that’s there to help you get to where you want to go – but a lot faster than if you had to do it on your own! You will need to answer a few questions when joining, so that the network can stay professional and focussed on helping you achieve your goals. Your answers will remain confidential and out of view for other members. You can sign up for free here. 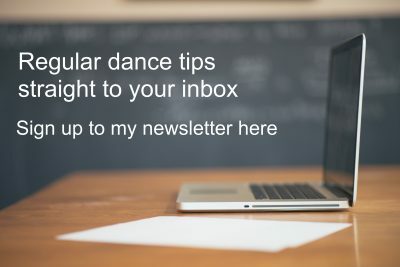 I hope you found this article useful and that you’ll start finding, developing or perhaps even setting up your own network, to help you develop either your dancing, business skills or just answer those little questions that you have.  There are obviously many other networks, both off as well as online, that are great places to knowledge share, so please leave me a comment below if you have anything to add, any other networks that you find useful, or any experiences you’ve had in regards to networking.